Nylon tension cable from Benner's Gardens is used to add strength and stability to your deer fencing system. 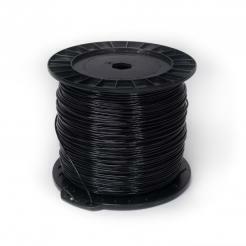 The cable comes in an easy-to-use spool so that you have ultimate control over the tension in your fence. This cable can be installed using our gripple tensioners and will give you extra protection against deer and other animals. 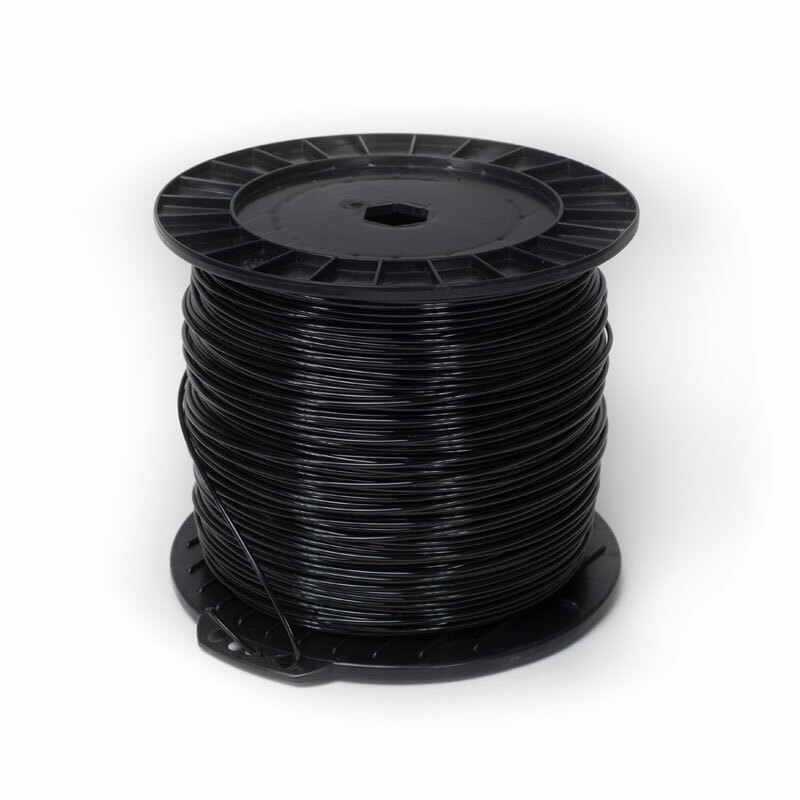 Nylon Tension Cable will add strength and stability to the top of your fence line.The cable comes in spools that are very easy to work with. It will also allow you to control the tension in your fence. Use this cable with our Gripple Tensioners for the perfect tensioning system.